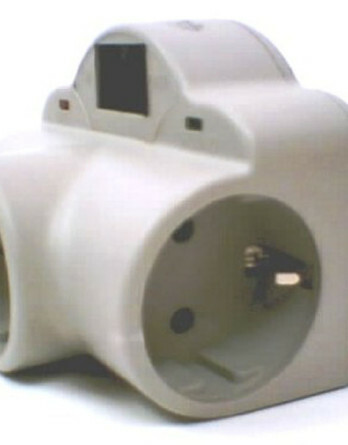 Product Dimensions: 21 x 9 x 5 inches. 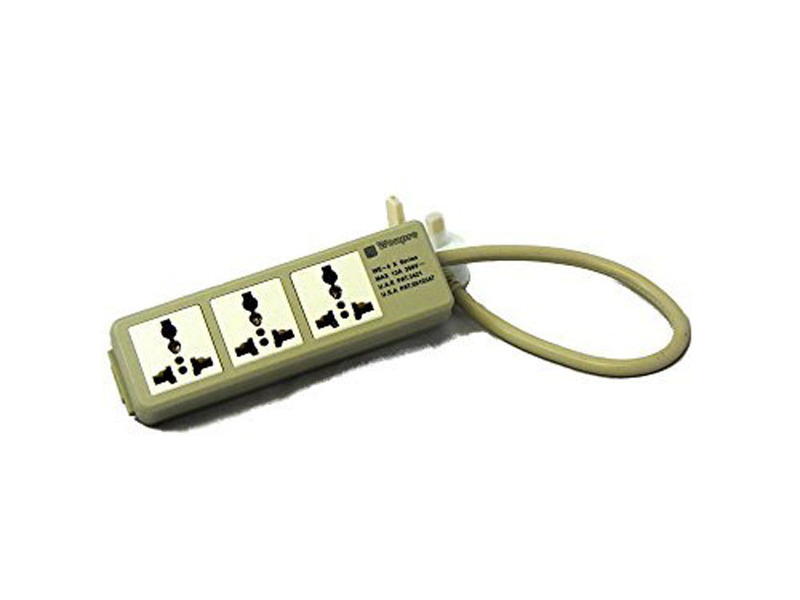 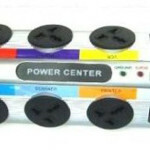 This power strip has a whopping 8 Universal outlets that can accept plugs from all countries worldwide! Traveling to another country? 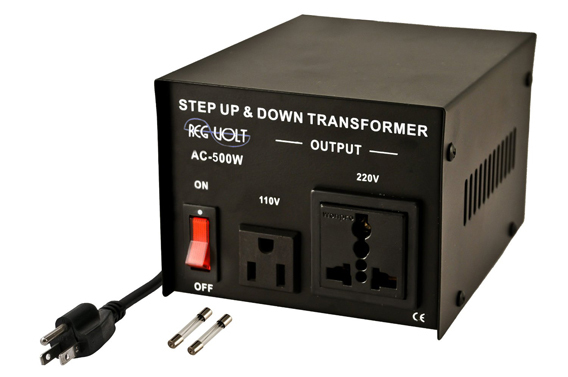 Be sure you will have your electronics covered and buy this today! 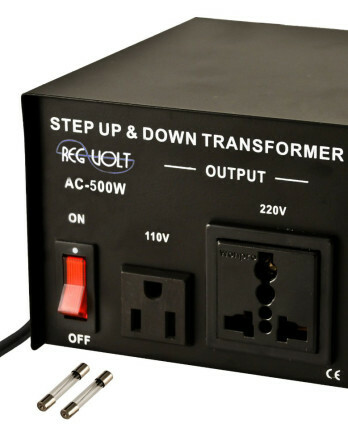 It doesn’t have a fuse circuit breaker and has a lightning surge protector too! 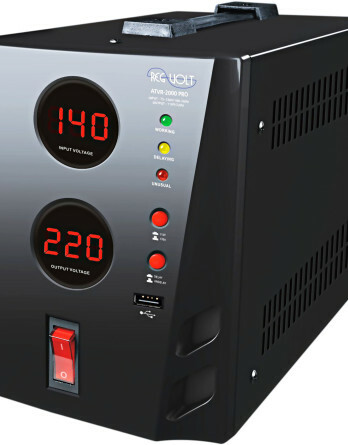 The input voltage range on this Regvolt power strip is from 100V-250V AC and a maximum capacity of 16 Amps! 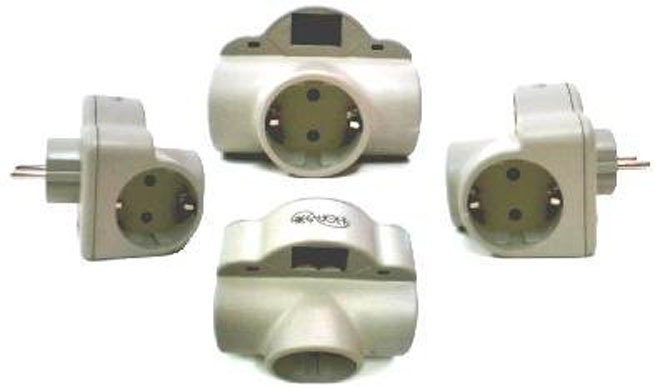 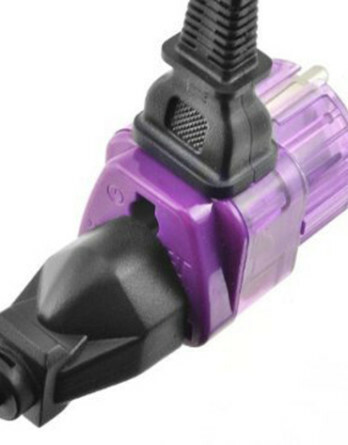 The surge protector is maximized up to 2390 joules and maintains spike protection as well. 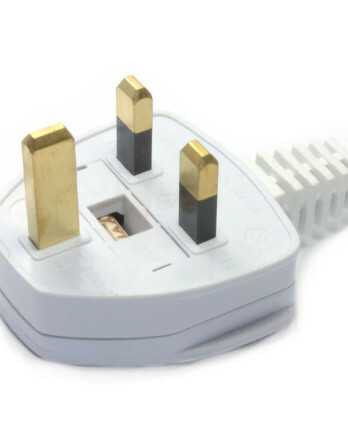 There is distance between the sockets to fit larger plugs, a 6 foot cord, wall mounting slots and the plastic is fireproof ABS! 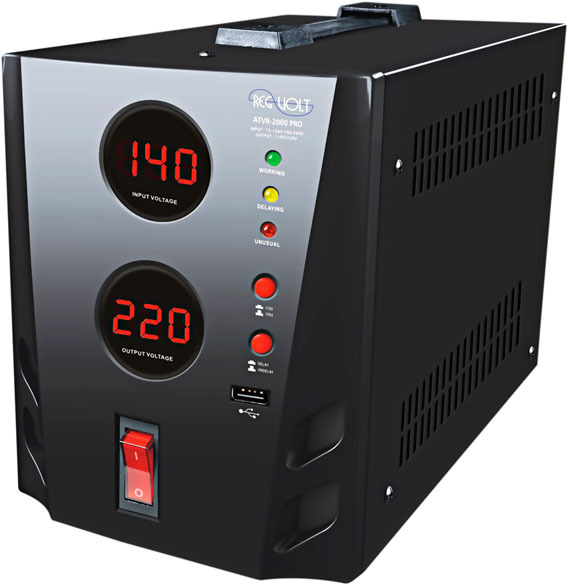 Size: 15.25″ x 4.75″ x 2.5″ Weight: 12 lbs. 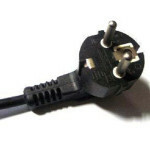 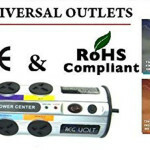 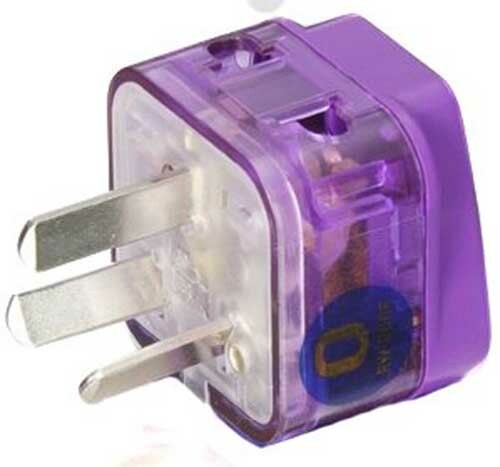 8 Universal outlets – accept plugs from any country.